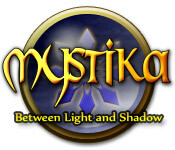 Mystika: Between Light and Shadow is rated 3.5 out of 5 by 73. 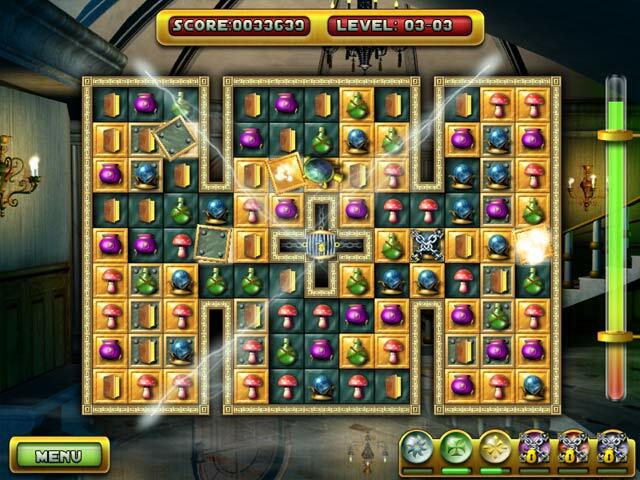 Rated 5 out of 5 by Jade800 from Fantastic Match 3 game - highly addictive! I have played this game so many times its ridiculous! I have to warn you that it is highly addictive and your wrist will get sore. The storyline is brief but deep - I love it! Each level gets harder and there are quite a few to get through. 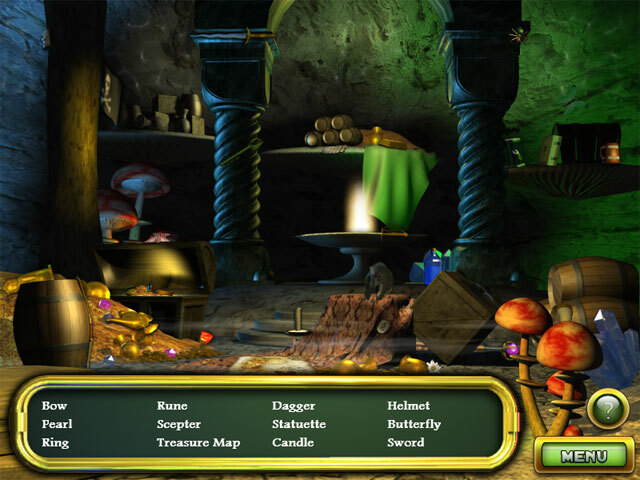 The is a little hidden object game between major levels. The graphics are nice and the music has a haunting quality to it that is not irritating. When the flying bats and creatures come in Expert mode I use my other hand to kill them off not my match 3 hand - just a tip otherwise you will find your wrist quite sore quite quickly so take my advice. Overall a great game that I have played many, many times. Rated 5 out of 5 by 1luvmigms from Mystica Great game. Sure keeps me playing. I recommend it those who want fun. Rated 5 out of 5 by Cyndi_Lou_Who from Rather amazed at how great this game turned out to be While I was relying on the other 5 star reviews for this game in order to even try the demo, I wasn't disappointed. While the game has a halloweenish theme to it, it was still great game play. I consider myself an advanced player I found myself being challenged after the first level. Add in the random little creatures you have to click on to destroy them then an occasional HO scene, rather a nice variety. Challenging enough for the most advanced player, yet you can have untimed mode and allow your grandchildren play as well. Over all great family game with a little of something for all of us, minus the gore and gruesome story line. Especially with the 2.99 deal you can't beat it. Rated 5 out of 5 by pleckolover from Really fun game Because this is not just a match 3, but had hidden objects too, it added to the fun! Rated 5 out of 5 by denniann2 from good match 3 for relaxing i fully enjoyed this game. it wasn't stressful, i played on the untimed mode, and it wasn't set up to be tricky. some levels were a litlle bit harder than others, but overall it was a nice game to play to kill time and actually enjoy yourself without having to think so hard. there is a HO scene in every level and the objects are really hard to find but only one per level so it is worth it. 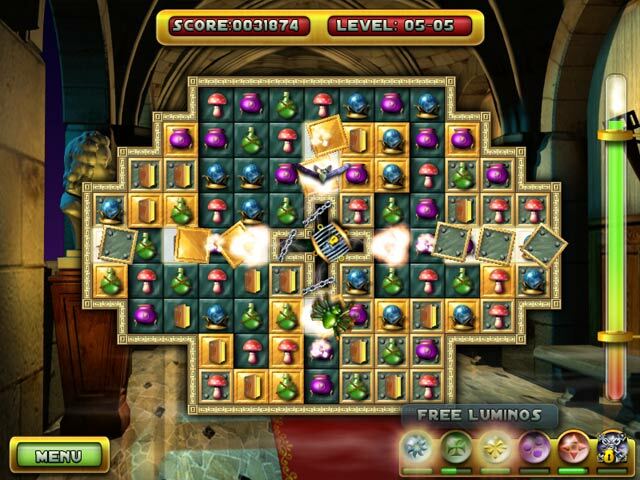 Rated 5 out of 5 by NccJonny from Really Enjoyed Good old match 3 gameplay with not too taxing hidden objects to increase your powers along the way.